SAN DIEGO, Dec. 15, 2010 -- Fire-X, a vertical unmanned air system (VUAS) developed by Northrop Grumman Corporation (NYSE:NOC) and Bell Helicopter, a Textron company (NYSE:TXT), completed its first fully autonomous flight Dec. 10 at Yuma Proving Ground, Ariz., less than one year after development began. "The speed which Fire-X was developed shows that a low-risk, fast-track solution can be safely flown using the proven MQ-8B Fire Scout's unmanned systems autonomous flight architecture," said Paul Meyer, sector vice president and general manager of the Advanced Programs and Technology Division at Northrop Grumman Aerospace Systems. "We developed a VUAS that meets growing needs for cargo and intelligence, surveillance and reconnaissance (ISR) capabilities. We can now expand Fire-X's operational capabilities to meet emerging U.S. military requirements in all the Services and Special Operations Command." First flight involved a short-duration hover to validate safe and reliable autonomous flight. Additional flight tests and reliability data gathering will be conducted in the coming weeks. Integration of ISR sensor payloads and cargo carrying capability test flights is set to occur early next year. "The expertise of Northrop Grumman in unmanned systems combined with Bell's rotorcraft knowledge is what makes Fire-X so successful," said George Spongberg, Northrop Grumman Fire-X program manager. "We've been able to share key insights throughout development – allowing a seamless transition of autonomous flight systems software to a new airframe." First flight was accomplished in 11 months after development began. 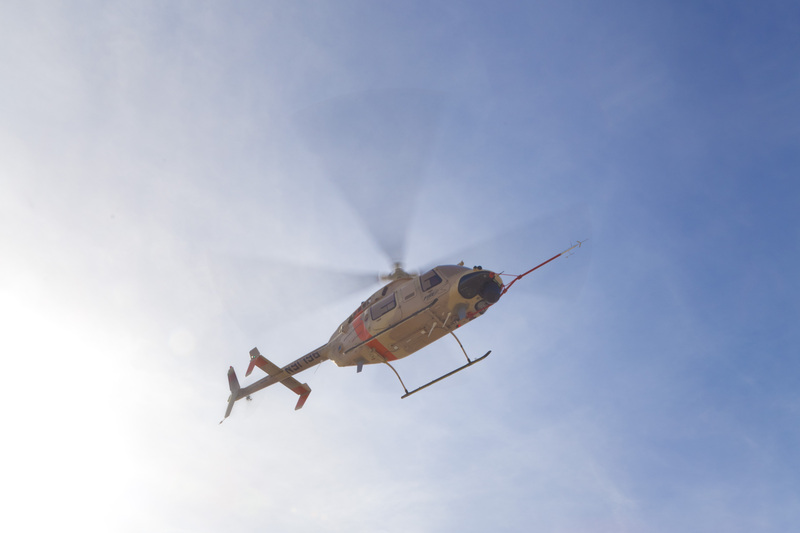 It was achieved by integrating Fire Scout's proven autonomous systems developed for the U.S. Navy with the highly successful Bell 407 helicopter, a FAA-certified helicopter that's been in commercial service worldwide since 1996. The 407 system can carry ISR sensors and a useful load of more than 3,200 pounds – for fuel, payloads and/or enhanced cargo hauling capabilities – internally or externally. Fire-X will also be able to conduct ISR missions up to 16 hours in endurance and various cargo missions in support of U.S. Army and Marine Corps requirements. 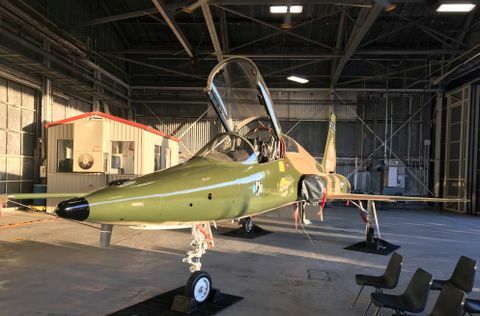 The Fire-X demonstration aircraft will retain the ability to be optionally piloted – a capability which may appeal to military users because of its added operational flexibility. Bell Helicopter, a wholly owned subsidiary of Textron Inc., is an industry-leading producer of commercial and military, manned and unmanned vertical lift aircraft and the pioneer of the revolutionary tiltrotor aircraft. Globally recognized for world-class customer service, innovation and superior quality, Bell's global workforce serves customers flying Bell aircraft in more than 120 countries. 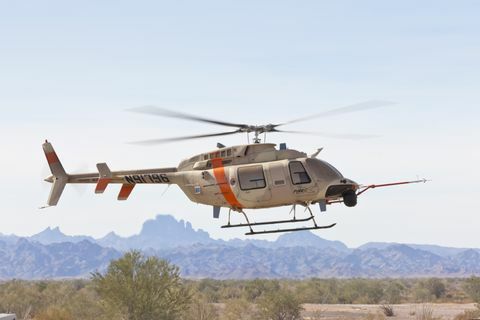 More information is available at www.bellhelicopter.com . 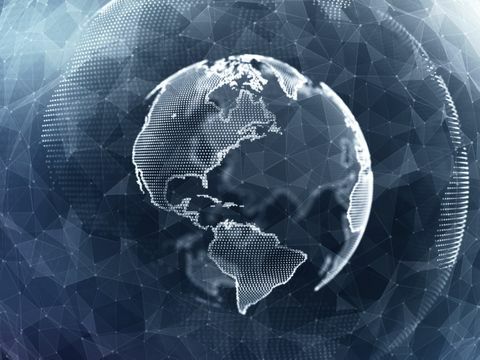 Northrop Grumman Corporation is a leading global security company whose 120,000 employees provide innovative systems, products, and solutions in aerospace, electronics, information systems, shipbuilding and technical services to government and commercial customers worldwide. Please go to www.northropgrumman.com for more information.